Updated with 7 high resolution photos (March 6, 2011). See inside the post! 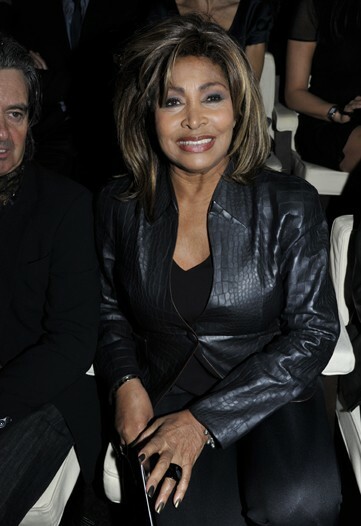 Tina Turner was at the Emporio Armani Fashion Show in Milan, Italy today! She looked gorgeous! Have a look at the gallery in the post to see more pictures and a short interview with Tina. 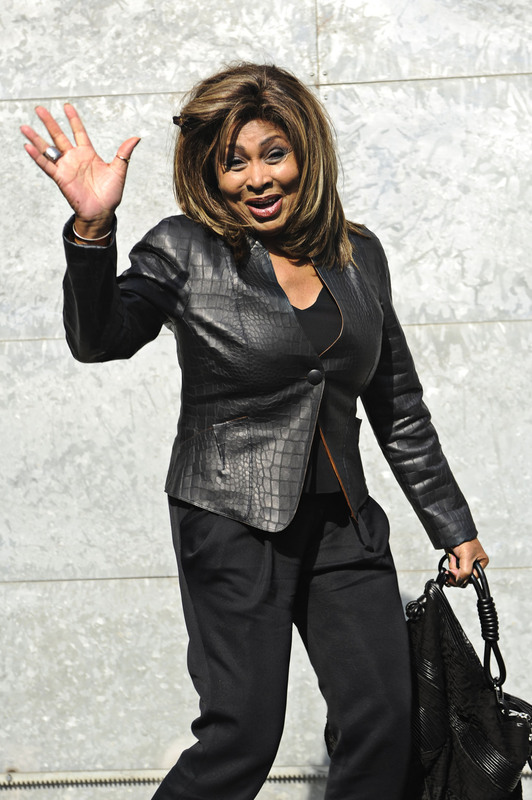 Yes, she still looks great for a rock diva in retirement! And love the outfit, very simple and elegant! Tina looks rested and very energized, love these pics. Keep them coming. Yes Mark, that’s true, she looks more rested than during last tour and “recent” pictures we’ve seen of her, feels nice to see her still looking that good! WOW! 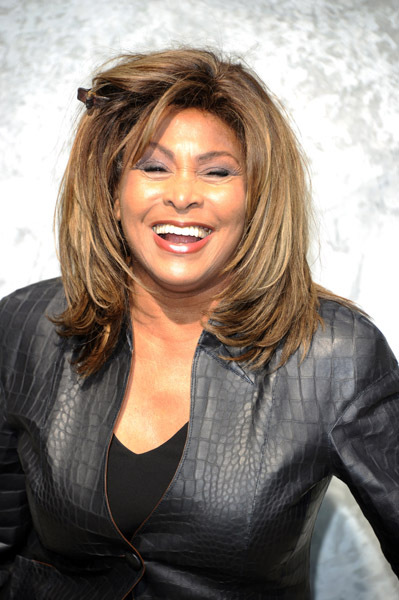 Tina looks fantastic! She came across in great form! Ready to take on the world again??! LOL 24seven, would be nice but it seems very unlikely unfortunately ! But at least she confirmed that there’s a new project coming which must be the sequel to the ” Beyond ” album ! Final season, and with probably a new Beyond cd coming out, it would be a good occasion for her to visit Oprah one more/last time, yes! 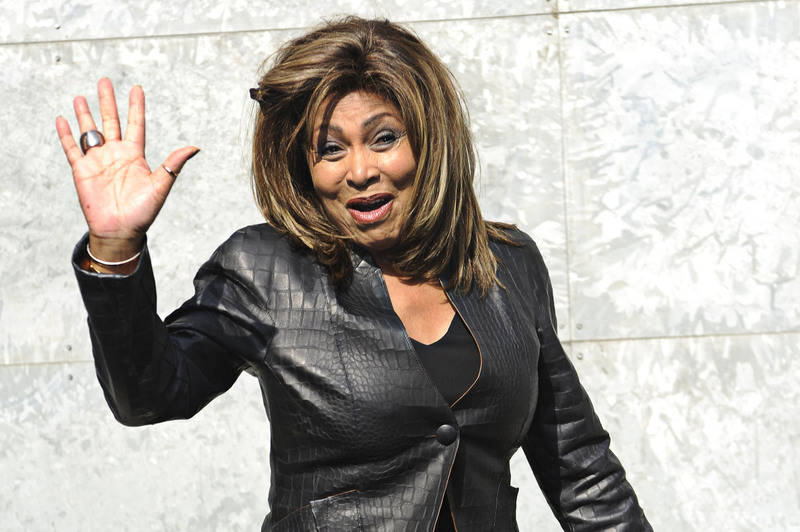 In the past, there were always some fans in the audience, I think they post something on their site that they’re looking for Tina fans, but I think you have to be very lucky and maybe it’s not really possible if you don’t live in the US. But who knows, maybe she’ll do a little promotion for Beyond in Europe as well! a rockin performance would be a better option! She’s beautiful. I hope i look that good when im her age. 😀 Love u Tina.